At Insight Vision, we know how important it is to rely on corrective eyewear that fits and works properly. If you are interested in contact lenses or need to update your corrective eyewear prescription, our Arlington optometrist is here to help. Dr. Mark Hanson offers comprehensive contact lens evaluations, including vision tests, eye exams, and prescription management to improve and maintain your eyesight. He works with you to make sure your contacts fit properly, don't cause any unnecessary irritation, and actually correct your vision problems or color abnormalities effectively. Your contact lens options are more advanced than ever before. 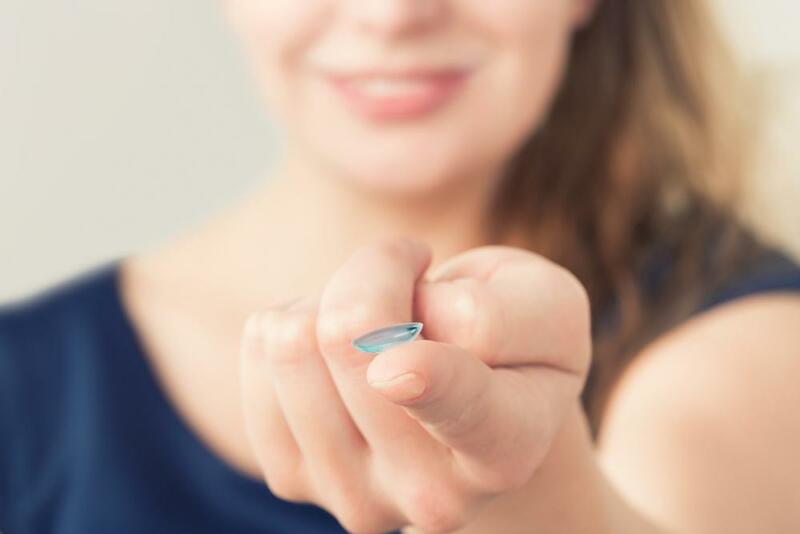 Today's contact lenses come in many different specialty types and sizes, so if you have multiple refractive errors or an eye condition like dry eye, you may still be a good candidate for contacts. Our eye doctor in Arlington is trained to detect any abnormalities or conditions that may cause complications, then find the right corrective lenses and other eye care products for you. 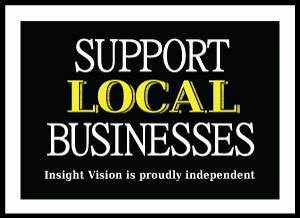 Our disposable contact prices at Insight Vision are very competitive. Do not assume we are more expensive than the online and 800-number contact lens suppliers – or a big box retailer specializing in tires. We price our contacts to be the same or lower than the 800-number contacts folks. We also strive to have them in stock when you need them. Lenses we keep in stock include Oasys, Acuvue 2, Biofinity, Air Optix Aqua and others you may be wearing. Our contact lenses in Arlington also include color correction lenses, which camouflage color irregularities or change the appearance of your natural eye colors. Even if your eyewear will be cosmetic rather than corrective, we urge you to schedule a contact lens exam to verify that they're safe for your eyes and fit properly. We can customize a pair of cosmetic contact lenses to correct your specific color irregularities, or simply help you transform your eye color with a pair of safe contact lenses that won't interfere with your vision. Unlike discount retailers and online contact companies, our Arlington optometrist will work with you to determine the best possible fit for your eyes and lifestyle. He may recommend eyeglasses instead of contacts if you have chronic dry eye or allergies, and he will ask questions about your lifestyle and at-home eye care regimen to determine the best type of contact lenses for you. For example, your contacts may need to be changed every day or every month. They may be bifocal lenses that correct a combination of nearsightedness and farsightedness, or traditional gas permeable lenses that are rigid and hardy. At Insight Vision, we connect our patients with contact lenses that will truly improve their quality of life. If you need new contacts, call our office to schedule your contact lens exam with our Arlington optometrist.